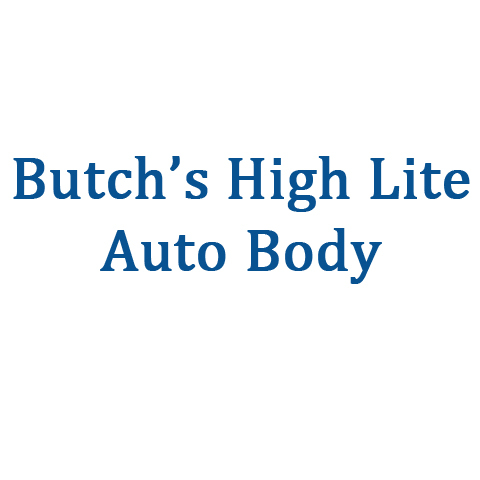 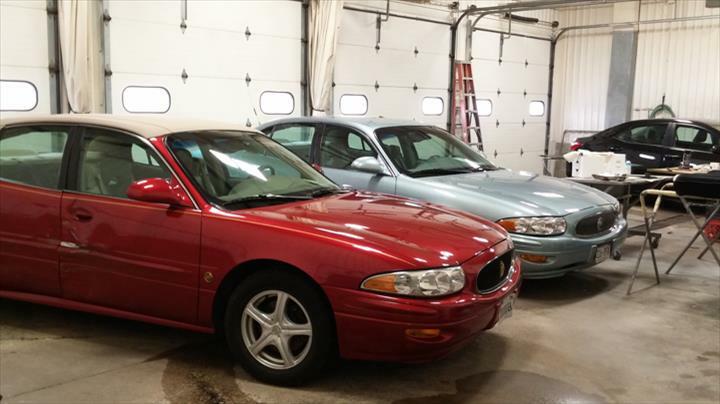 Butch's High Lite Auto Body, in Fort Atkinson, WI, is a leading auto body repair specialist serving the area since 1983. 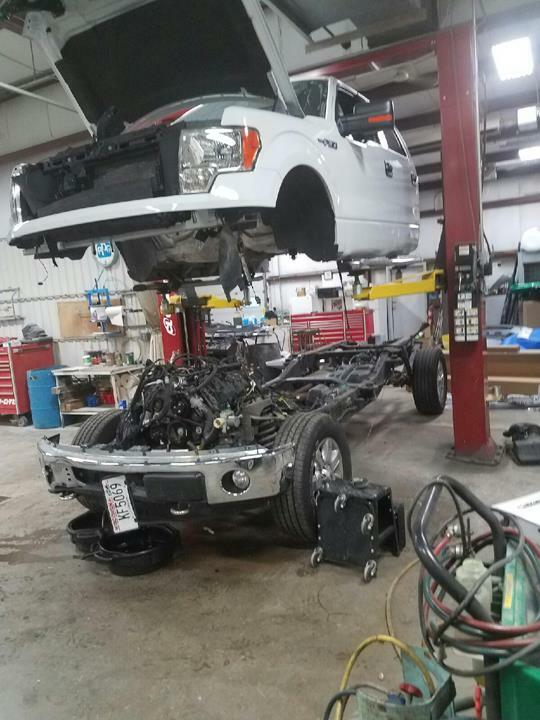 We offer 24/7 towing, in addition to, auto body and collision repair, auto detailing, free loaner cars and more. 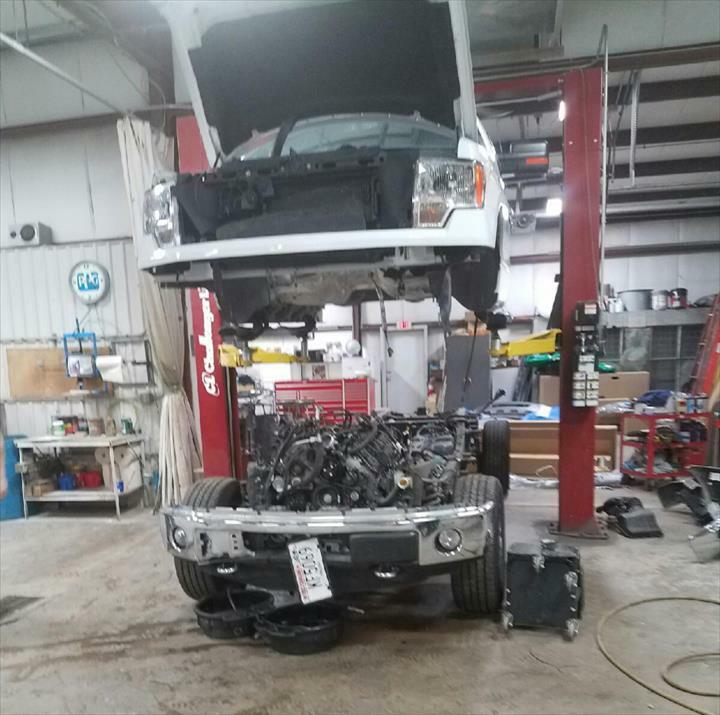 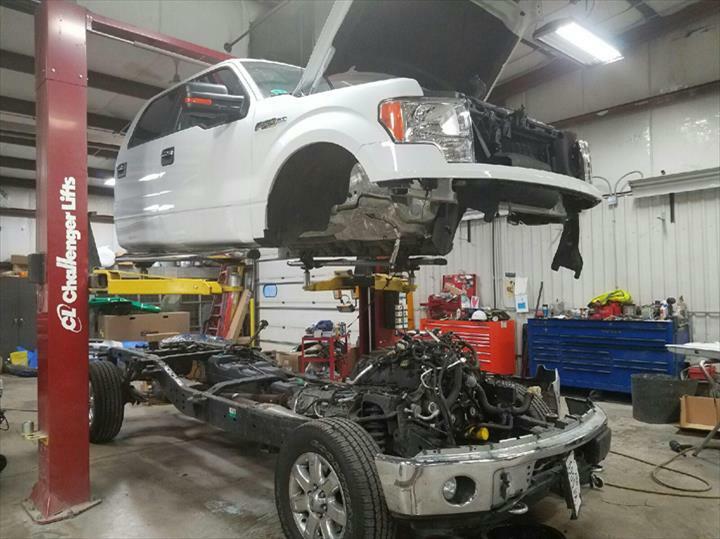 For all of your automotive repair and towing needs, contact Butch's High Lite Auto Body in Fort Atkinson! 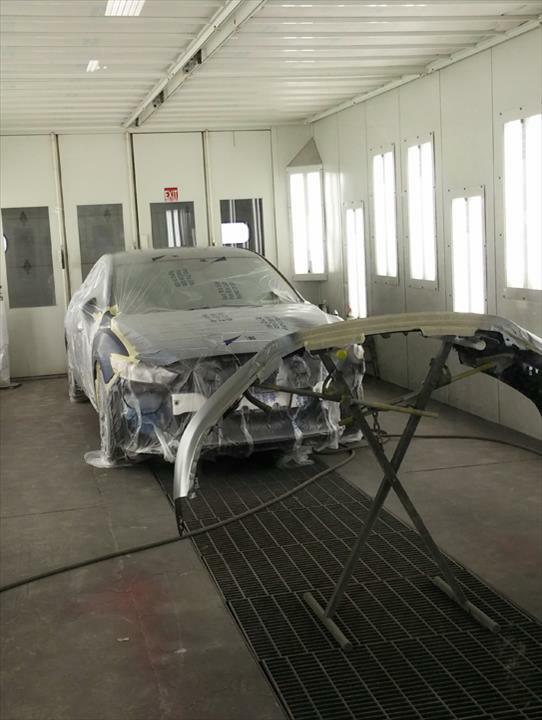 We specialize in Auto Body and Repair Center, Detailing Department, Free Loaner Cars, Lockouts, Fuel Delivery, Roadside Assistance, All Makes and Models, Foreign and Domestics, and We Work with all Insurance Companies since 1983.